Are you looking for a full-size sedan at a value? Would you like that value to not be at the expense of efficiency, quality, and performance? Then you'll be amazed by the 2019 Chrysler 300 and all it has to offer. 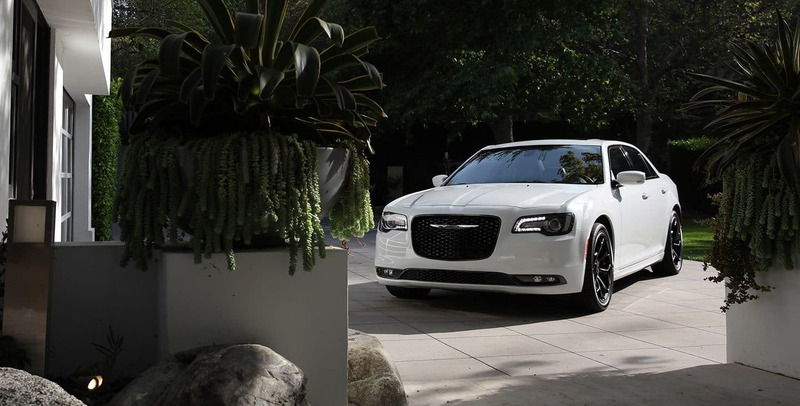 The Chrysler 300 offers a driving experience that offers the definition of comfort while being enhanced by trim, feature, and package options. 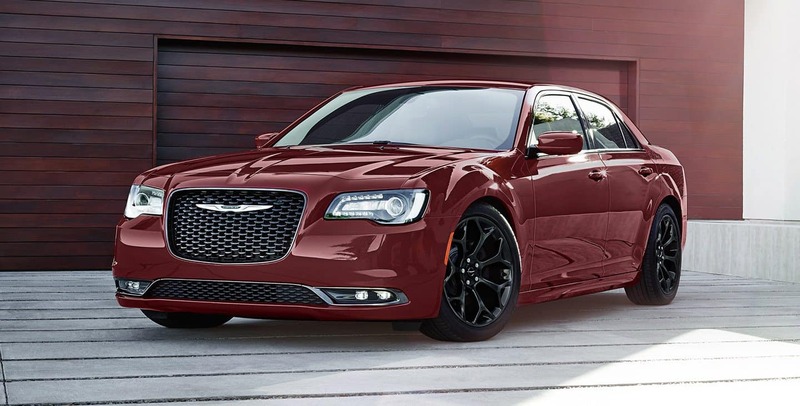 If you're ready to make a statement when you get behind the wheel, then look no further than the Chrysler 300. How powerful is the 300? 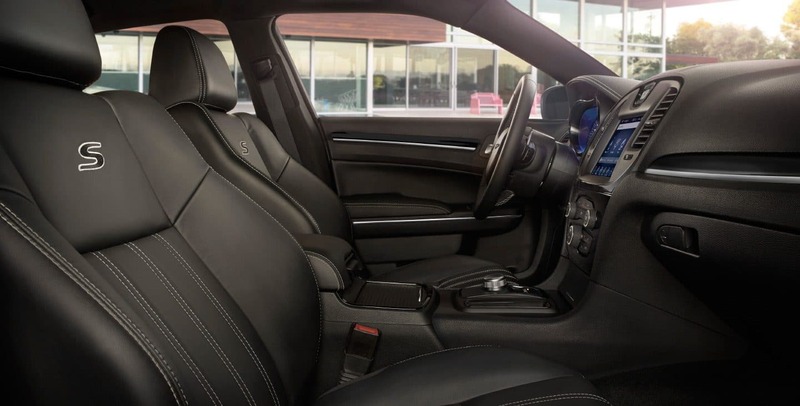 With the combination of an eight-speed automatic transmission, standard rear-wheel drive, and 3.6-liter V6 engine, the 2019 Chrysler 300 runs on 292 horsepower and 260 pound-feet of torque. Drivers also have a choice to switch out the rear-wheel drive for the all-wheel-drive option. The 300 C trim comes equipped with a different standard engine though, instead running on a 5.7-liter V8 engine with rear-wheel drive. The V8 puts out 363 horsepower and 394 pound-feet of torque. The TorqueFlight eight-speed transmission that comes standard on all trims helps maintain the Chrysler 300's thirty miles per gallon fuel economy on the highway. What kind of trim options does the 300 have? 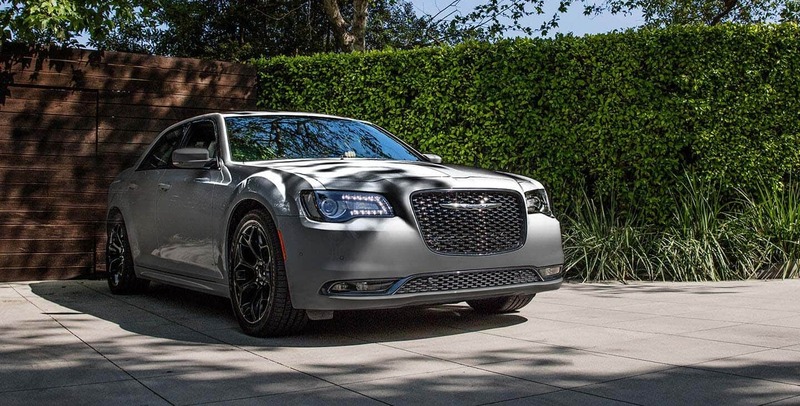 With both decadence and value core in its design, the 2019 Chrysler 300 combines the iconic attributes of a Chrysler with a simple elegance that flows through all five of its trim levels. The Touring trim is the base trim level, but already comes with some great features such as smartphone integration, power-adjustable driver's seat, satellite radio, an 8.4-inch touchscreen, heated exterior mirrors, a rearview camera, Bluetooth, six-speaker surround sound, and dual-zone automatic climate control. 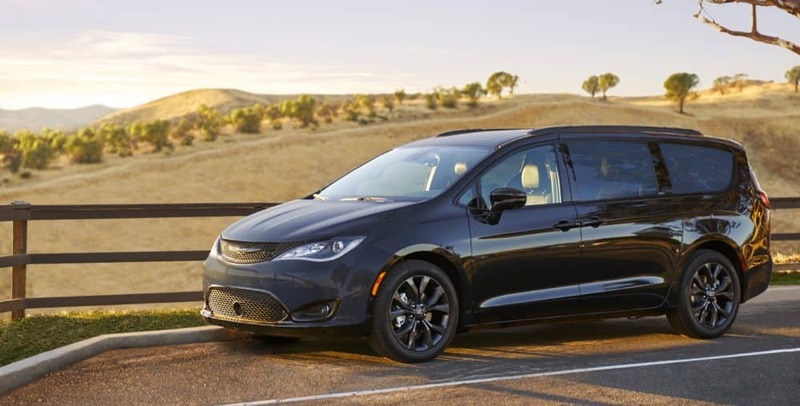 Moving to the Touring L trim level adds your choice of 18- or 20-inch wheels, heated and power-adjustable front row seating, and leather upholstery. 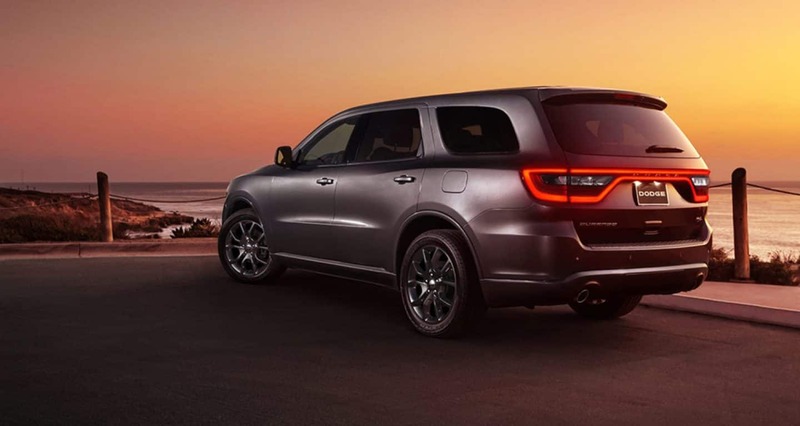 The 300 S trim comes equipped with a few sportier features like remote start, 20-inch wheels outfitted with performance tires, paddles shifters, and LED fog lights. 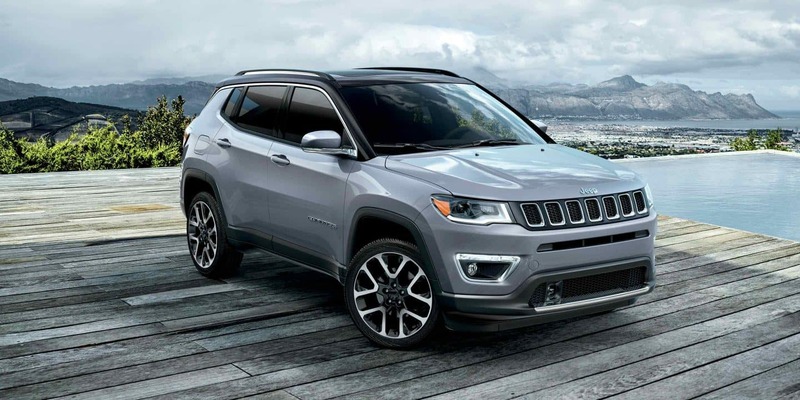 There's even more at the Limited trim level, which comes equipped with a heated and power-adjustable steering wheel, heated rear seats, heated and ventilated front row seats, and an auto-dimming driver side mirror. 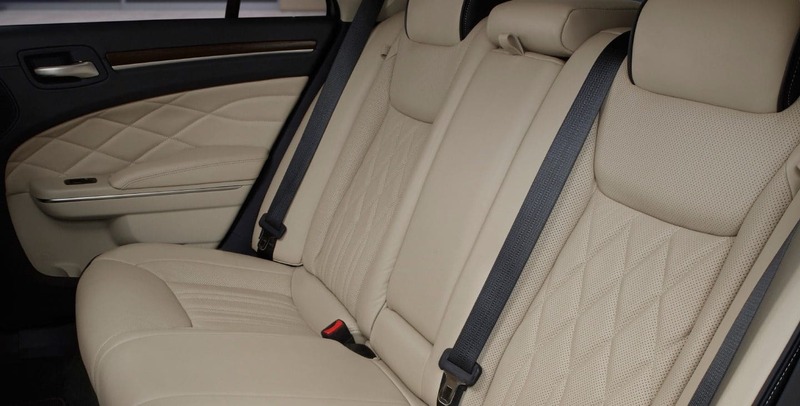 Last but not least is the 3000 C trim, which offers the smoothest drive of the line with its touring-tuned suspension, cool- and heat-capable cup holders, and xenon headlights. What kind of safety features does the 300 have? 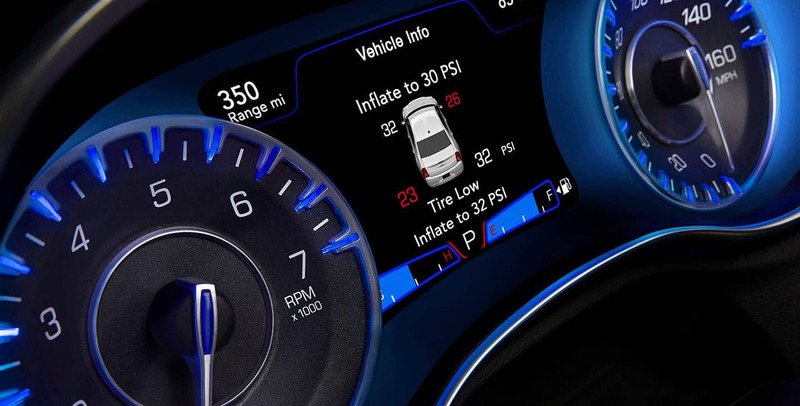 The 2019 Chrysler 300 comes equipped with several different safety features to best ensure that your time spent behind the wheel goes as well as possible. And is there really anything as important as safety? 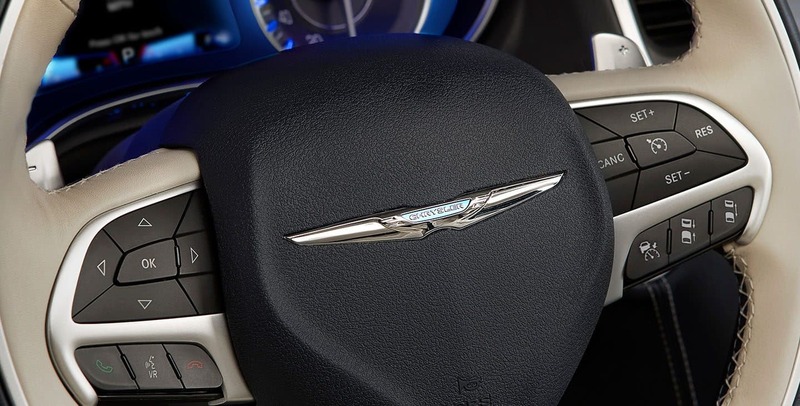 The Chrysler 3000 doesn't think so, which is why it comes with safety features such as Cruise Control with Stop Assist, active braking, ParkSense Park Assist, Blind Spot Monitoring, Lane Keep Assist, and LaneSense Lane Departure. 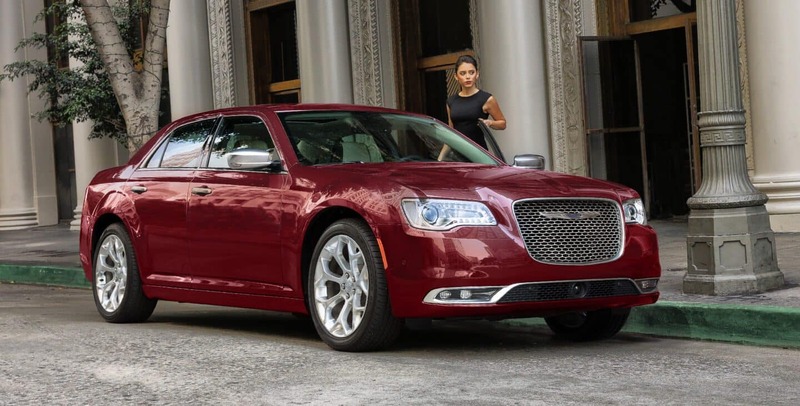 For an economical way to get around town with safety features at the ready and comfort at your fingertips, the 2019 Chrysler 300 is the vehicle for you. The packages, trims, and other features available to choose between are what make this sedan so perfect at fitting your needs to the best possible extent. 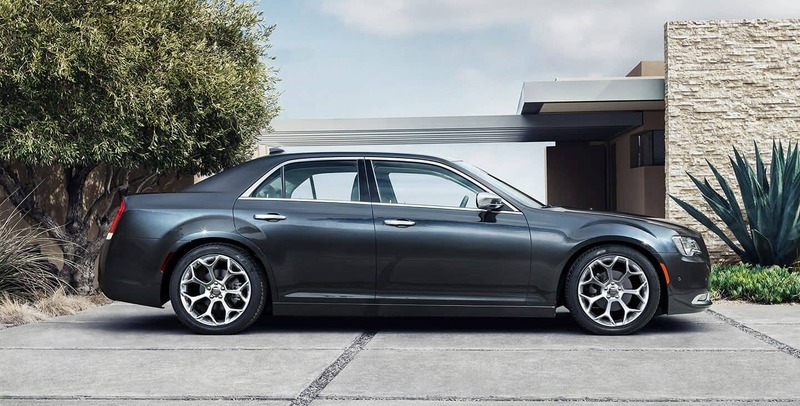 So if you'd like to drive off the lot with a vehicle that's practically tailor-made to your specifications, then contact us to learn more about the 2019 Chrysler 300.